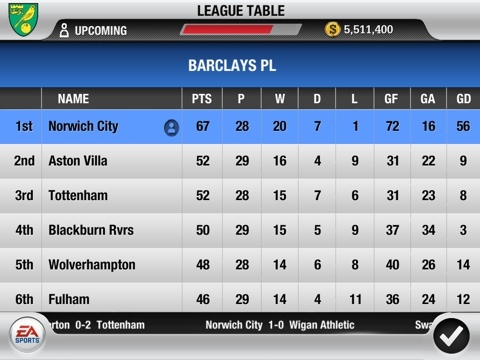 Norwich City top of the league? 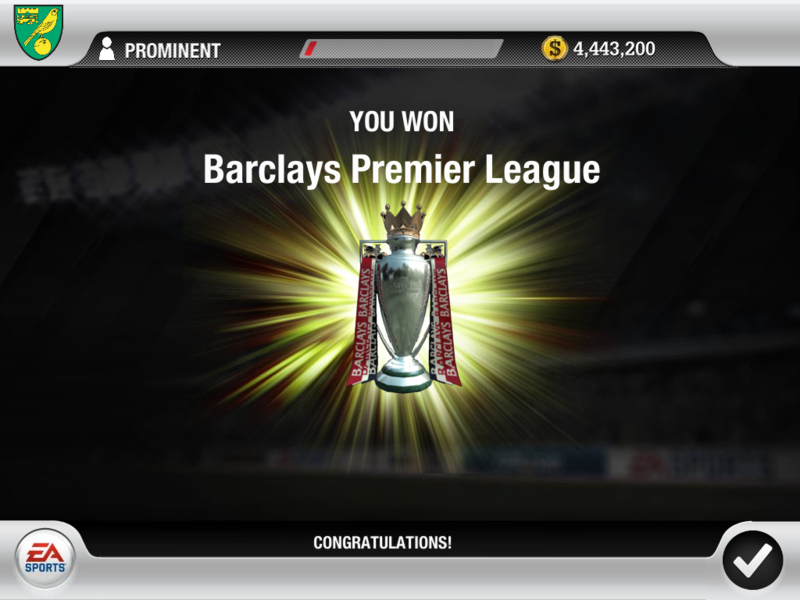 Well, it might happen one day. Just hope it’s not tempting fate. ‘Lock Cromwell in a deep dungeon in the morning,’ says Thomas More, ‘and when you come back that night he’ll be sitting on a plush cushion eating larks’ tongues, and all the gaolers will owe him money.’ England, the 1520s. Henry VIII is on the throne, but has no heir. Cardinal Wolsey is his chief advisor, charged with securing the divorce the pope refuses to grant. Into this atmosphere of distrust and need comes Thomas Cromwell, first as Wolsey’s clerk, and later his successor. Cromwell is a wholly original man: the son of a brutal blacksmith, a political genius, a briber, a charmer, a bully, a man with a delicate and deadly expertise in manipulating people and events. Ruthless in pursuit of his own interests, he is as ambitious in his wider politics as he is for himself. His reforming agenda is carried out in the grip of a self-interested parliament and a king who fluctuates between romantic passions and murderous rages. 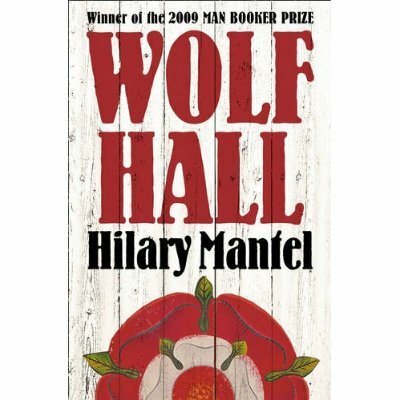 From one of our finest living writers, ‘Wolf Hall’ is that very rare thing: a truly great English novel, one that explores the intersection of individual psychology and wider politics. With a vast array of characters, and richly overflowing with incident, it peels back history to show us Tudor England as a half-made society, moulding itself with great passion, suffering and courage. Terrific stuff. 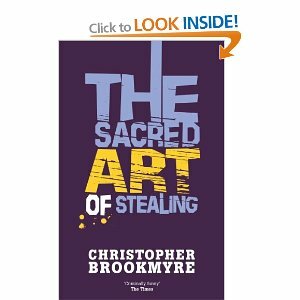 a hugely enjoyable historical novel and Cromwell is an outstanding portrayal. One of the best books have read this year (and OK should have got to it before now). Anyway, highly recommended. At last, Christmas has arrived. The first major work of the father of French Naturalism, “Thérèse Raquin” is the shocking initial success of Zola’s impressive writing career. Published in 1867, the plot revolves around a young woman, Thérèse, who is unhappily married to her cousin Camille, largely due to her domineering, if well-intentioned, aunt, Madame Raquin. After moving the little family to Paris, the selfish Camille meets up with an old friend, Laurent, who quickly becomes Thérèse’s lover. The terrible lengths the two of them go to be together eventually become their undoing, proving them to be the ‘human beasts’ that Zola scientifically observed for temperament in his grisly experimental novel. A sinister story of adultery and murder in lower class Parisian society, “Thérèse Raquin” is a dreadfully realistic novel that remains one of Zola’s most masterful works. Just outstanding and can’t believe I’ve never read before. Excellent portrayal of the dark underside of Paris and of human nature. Grim and thoroughly gripping right to the very end.